Miami is one of those cities that just can’t stop growing. Every day that goes by, more and more projects are being planned and constructed in Miami. This is the way the city tells us that its growth is unstoppable. At this time, there are three main new mega projects going on in Miami: Brickell City Centre, Miami Worldcenter, and Florida’s MiamiCentral. Brickell City Centre: new retailers are opening here. 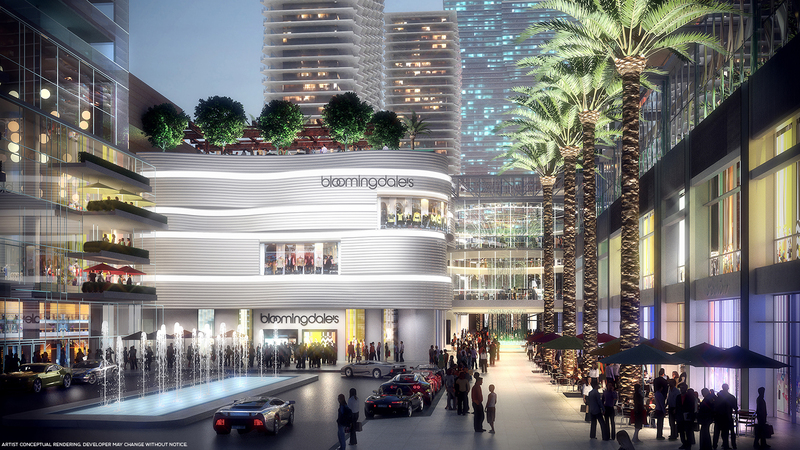 About 70 stores and restaurants are opening in Brickell City Centre. Among them we can find apparel, fashion and personal accessories, dining, and arts and services stores. Luxury stores will be located on the first floor, while premier and contemporary retailers will be on the second and third floor. By the end of this year, Brickell City will have two condominium towers, two office buildings, and the Miami Hotel. Among the stores, you’ll find retailers such as: Armani Collezioni, Addict, Nars, Pandora, American Harvest, Luke’s Lobster, AT&T, Bojanini Art Gallery, Musart, and so much more. Miami Worldcenter: this is a project that has already begun to be built. It has an open-aired concept including a one-to-two story row of retail shops and eateries, along with a plaza space intended as an event place. This project features 300,000 sqft of retail space and 513 condo units. The project is estimated to open by 2018. 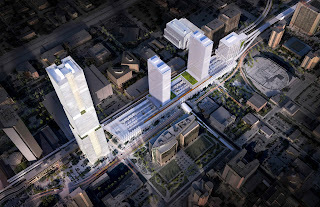 Florida’s MiamiCentral: this project will be the last stop along All Aboard Florida’s rail line to Orlando. It is a nine-acre project which will include 200,000 sqft of retail space and four mixed-use towers that will rise above the trail tracks. This rail service –named Brightline, will transport millions of people each year and it will stop in Miami, Fort Lauderdale, West Palm Beach, and Orlando, giving a very easy and practical access to MiamiCentral. Fisher Island on the market!